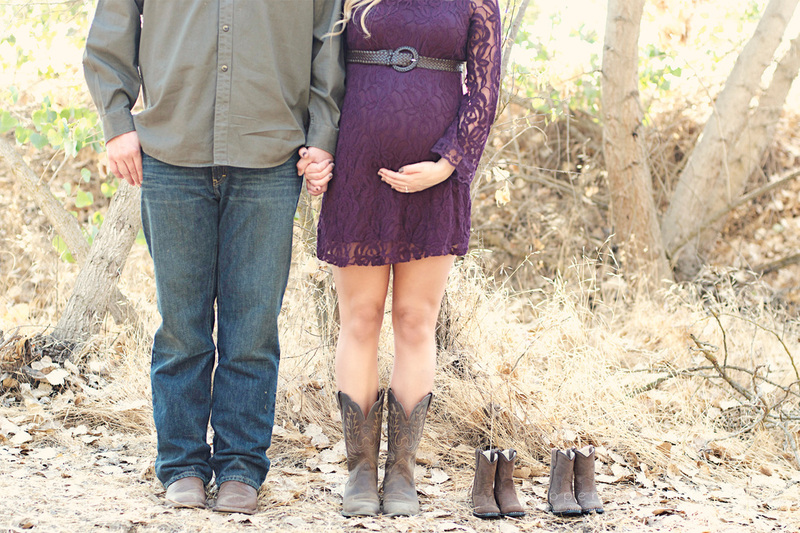 This maternity session is twice as sweet as this mommy and daddy are expecting TWINS! With mommy being a twin herself, the news couldn't have been more exciting. 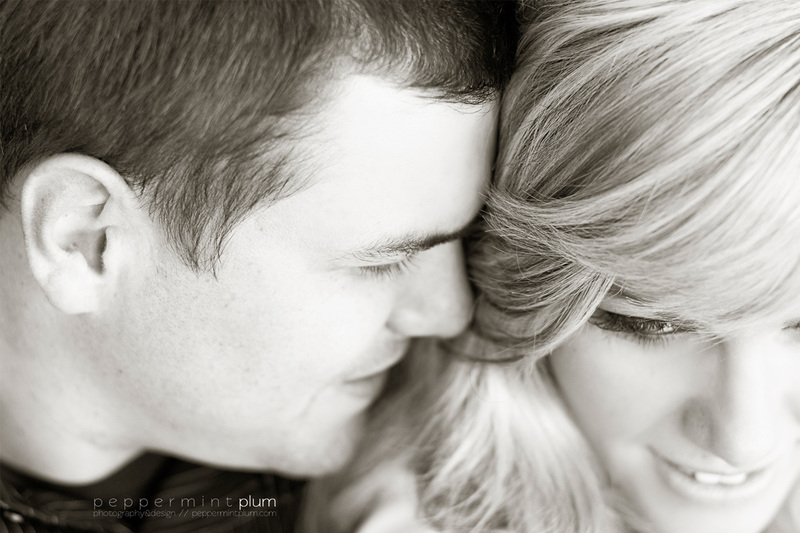 Alex, talented photographer and owner of Peppermint Plum Photography beautifully captured this GORGEOUS couple awaiting their two tiny precious little gifts! With a romantic rustic theme and a sweet alley ice cream break, I can't help but to start all over from the top for another round of viewing! 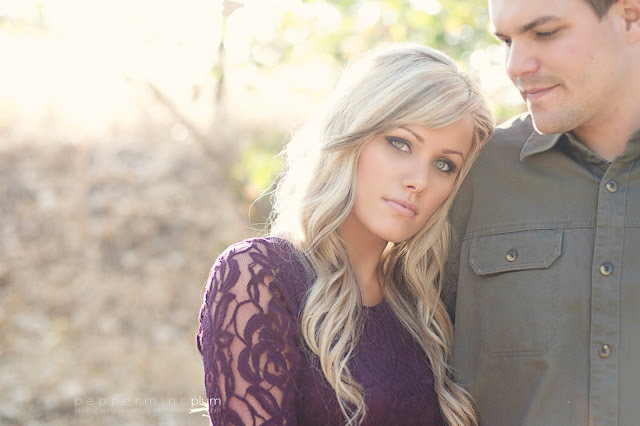 What a Stunning session by AMAZING Peppermint Plum Photography! I really want to know where she got her plum colored dress! These pictures are beautiful!